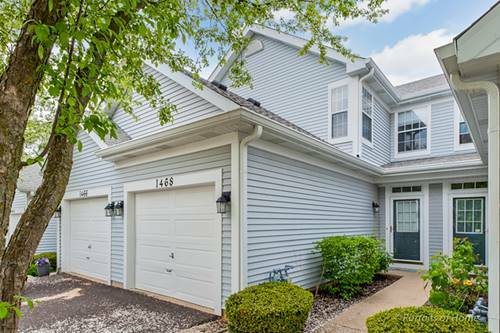 Just Listed, New Rental Available May 1st! 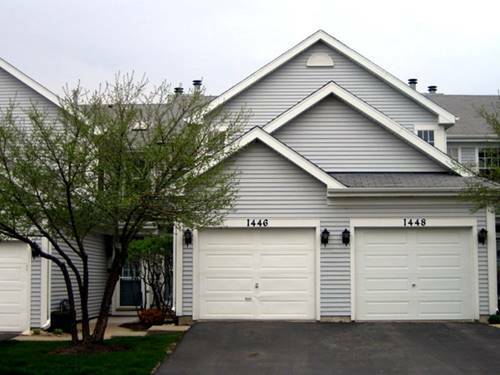 Wonderful 2 Bedroom Townhome Offers Living Room With Fireplace, Dining Room, Kitchen. Sliding Glass Doors To Patio. Master Suite Plus Second Floor Laundry Area. 1 Car Garage. 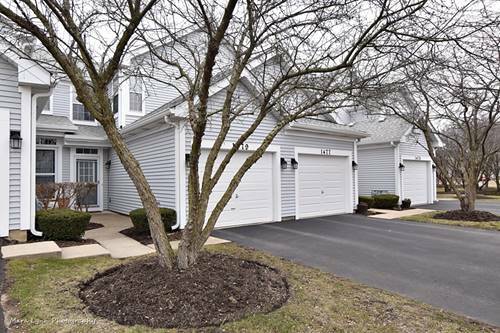 Wonderful Eastside Location With Access To Kirk Rd And Major Expressways. 1 Year Lease. Background And Credit Check Paid For By Applicant. 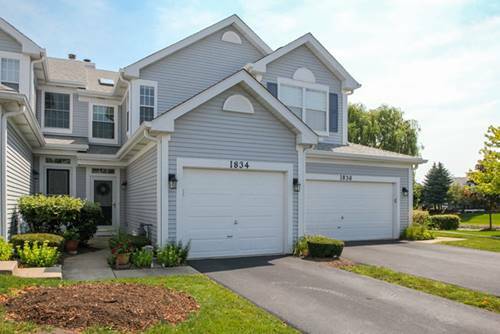 For more information about 1479 Walnut Hill, St. Charles, IL 60174 contact Urban Real Estate.